This channel has been very popular and people do not want to see it go. Longtime subscribers are in support, as well as people who would subscribe solely to listen to this channel. U2 is the biggest band in the world, and many have wanted to see a channel devoted to them for years. With so much content as proved over the last month with the temporary channel, there is no reason we can see why this shouldn't remain on Sirius XM permanently. 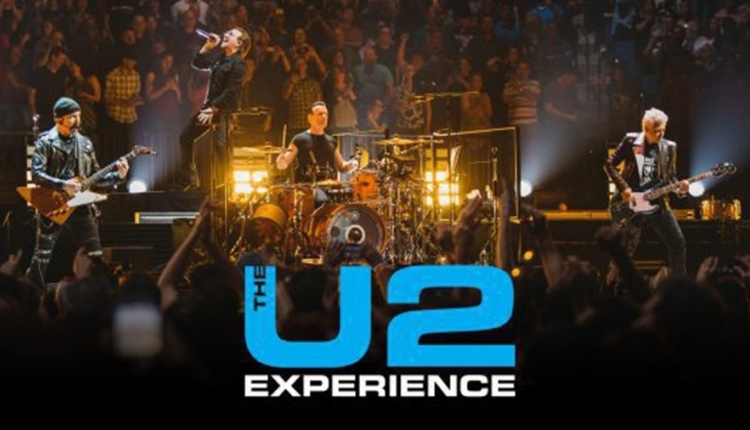 We are asking SiriusXM to make their temporary 'U2 Experience' channel a PERMANENT channel! SiriusXM has hit it out of the park with this one. Life-long fans and longtime subscribers who have wanted a channel devoted to U2 for years have been very impressed with the depth of the selected tracks, the alternate versions of songs, and the rarity of certain demos, b-sides and covers-- some of which ARE, in fact, a new "experience" for some of their fans, living up to the channel's name! Not only are U2 currently THE biggest band in the world, you have proven through your content that there is MORE than enough material to drive for several hours without hearing a song repeated. Great Job--now KEEP IT GOING!! Longtime subscribers will be happy, and you will gain new subscribers who solely want access to this channel due to all of the buzz--it's win win. We NEED A U2 Channel--MAKE THE U2 EXPERIENCE PERMANENT!! The Make SiriusXM's Channel "The U2 Experince" Permanent petition to SiriusXM was written by Michelle M and is in the category Music at GoPetition.